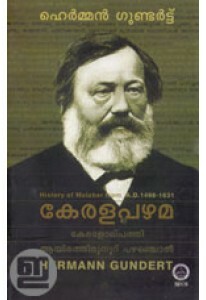 Three important books on Kerala history and culture written by Herm..
Two Malayalam grammar books prepared by Herman Gundert in a single .. 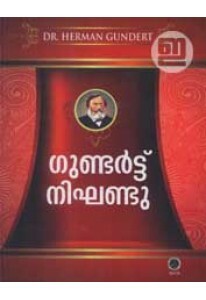 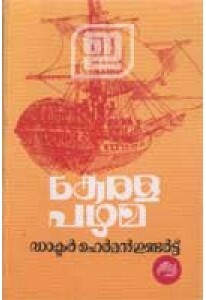 The new NBS edition of the famous Malayalam- English Dictionary pre..
Keralappazhama is a history book of historical importance. 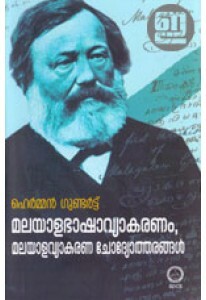 Dr Herma..